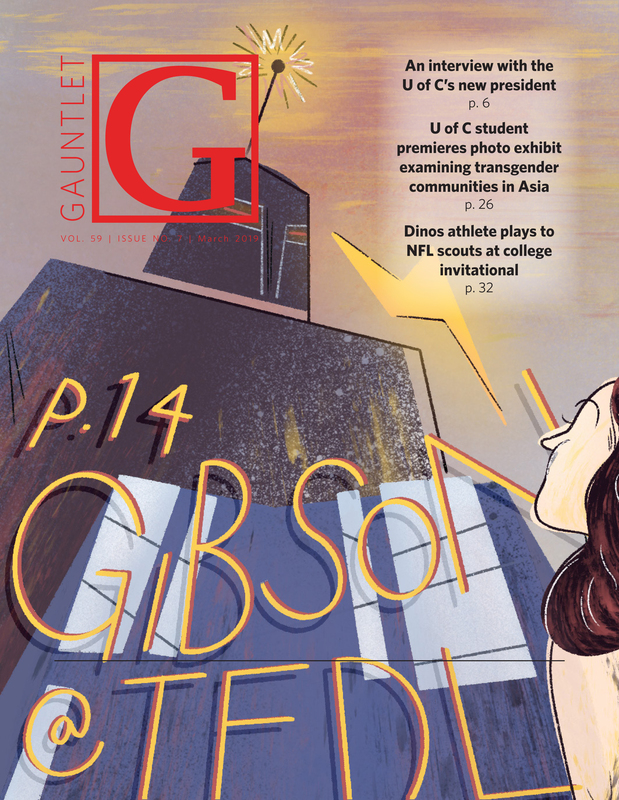 The Calgary Police Service said in an interview with the Gauntlet that they won’t be handing out “automatic” fines to students partying at D-Block and prefer only resorting to enforcement action when needed. The comments are the first elaboration of details on their strategy less than a week away from the last day of classes. D-Block is an informal party that takes place in University Heights, a neighbourhood just south of the University of Calgary that contains student housing. The U of C established the “Last Day of Classes Task Force” in September 2018 to deal with concerns over off-campus student festivities. CPS is among the members of the task force, which also includes the Students’ Union and the University Heights Community Association. According to CPS inspector Mike Tillotson, the force plans to establish a presence at D-Block early and interact with students who are there. CPS say they won’t automatically issue fines to students partying at D-Block but that tickets could be issued if students get too out-of-line. Those comments contradict some claims made by the SU. 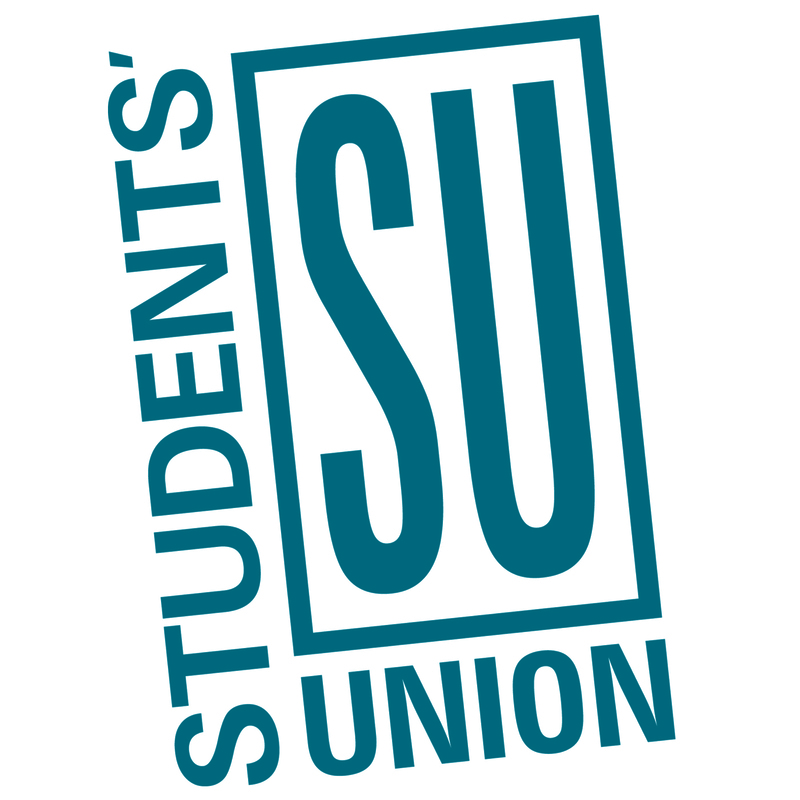 SU vice-president student life Nabila Farid suggested in her trimester report that CPS fines would be more far-reaching. “The Calgary Police Service discussed a brief plan to minimize any partying, which includes fines for students and residents who have students on their lawns,” Farid said in her report. Tillotson declined to comment on specifics of personnel or timing for the CPS’s D-Block presence but did say that officers would be “out there as early as [they] can be.” The police presence may also include mounted patrol. U of C vice-president finance and services Linda Dalgetty said in an interview that the task force stems from concerns from the community about D-Block. “Where the D-Block task force came from was that there had been some incursions last year on some of our neighbours, and those neighbours form part of our community and part of the students’ community,” said Dalgetty, who chairs the task force. In response to student discontent with changes to last-day-of-class celebrations, including the SU’s Bermuda Shorts Day event, Dalgetty said that she wants students to know that police involvement in D-Block isn’t meant to spoil students’ end-of-year festivities. Instead, she says the U of C wants to reduce harm for both students and community members. Dalgetty also mentioned that the U of C will operate the Post-Alcohol Support Space on April 12, where revellers can go to receive medical supervision if they’ve had a few too many drinks. Dalgetty also emphasized that students are free to attend the two sanctioned events happening on campus on April 12 — Bermuda Shorts Day and UCalgary Strong. “I would encourage that we’ve got two events on campus between BSD and UCalgary Strong and I’m hopeful that those events attract students to say, here’s a great place that I can maybe be less intrusive on my neighbours and still have a great time celebrating the last day of classes,” she said.